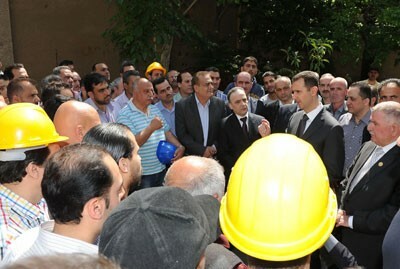 Syria’s President Bashar al-Assad made a rare public visit on Wednesday to the Umayyad electrical plant in Tishreen Garden of Damascus electrical plant in central Damascus to congratulate its workers and Syria’s workers on Labor Day, the state-run news agency SANA reported. Assad, whose government is battling a violent opposition now in its third year, rarely appears in public. Electricity production has fallen by nearly half since the March 2011 beginning of the conflict in Syria because of insecurity on the country’s roads has led to shortages of the fuel that powers electricity plants. 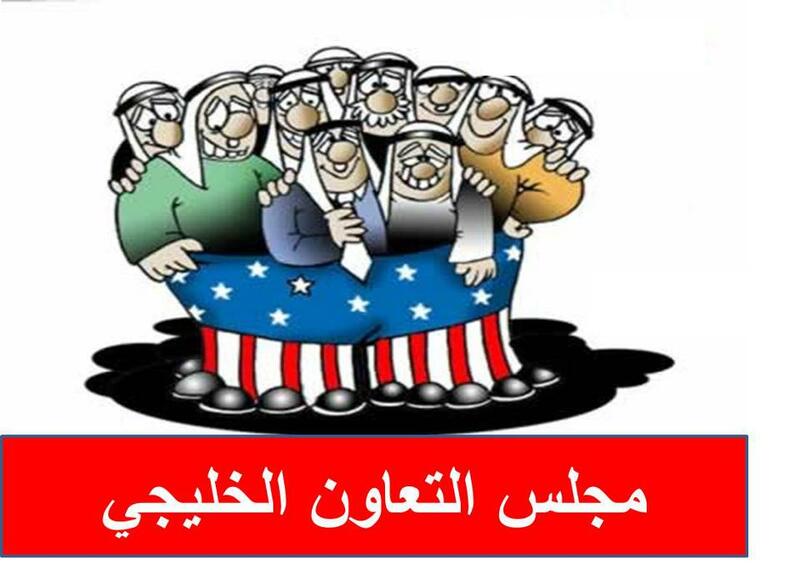 عقد المجلس مؤتمراً صحافياً لشرح نظرتنا من القضية الكردية. 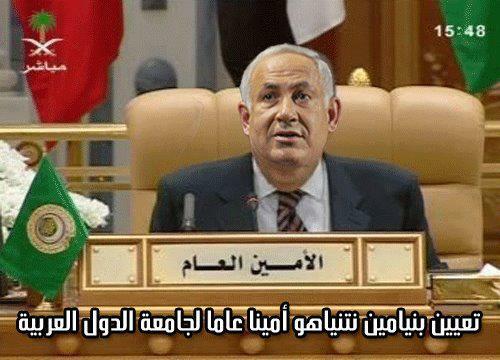 المجلس الوطني الكردي غير مهيأ للدخول في حوار معنا في هذه المرحلة، ولن يتم الحوار إلا بعد مؤتمرهم المقبل، وسيكون ذلك بعد أسبوعين أو ثلاثة أسابيع. MOSCOW- Kazakh President Nursultan Nazarbayev expressed rejection of any foreign intervention in Syria and the repetition of the Libyan scenario in the country. MOSCOW– Russian Prime Minister Vladimir Putin on Friday said that Russia rejects using force to solve international problems, adding that Moscow’s stance at the UN Security Council concerning Syria was characterized by restraint and foresight.